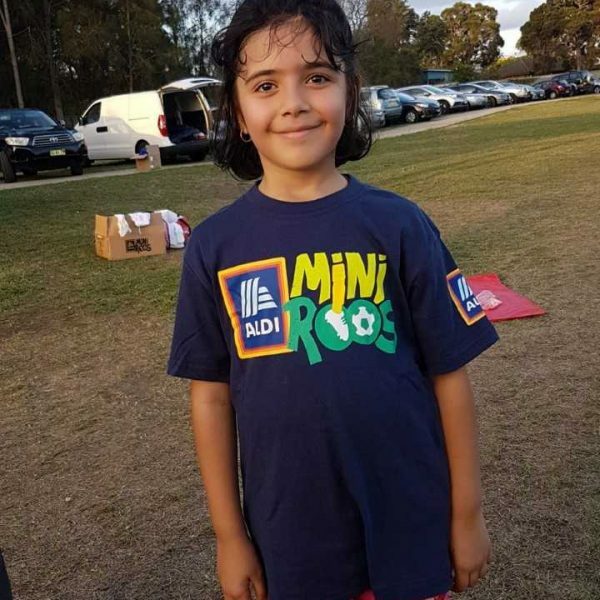 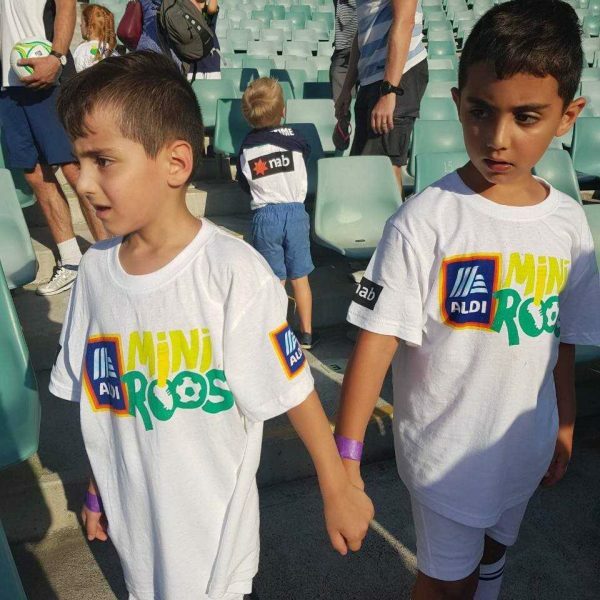 Aldi MiniRoos is a program designed by Football Federation Australia (FFA) for children aged between 4 and 11 years old to introduce them to the sport of football. 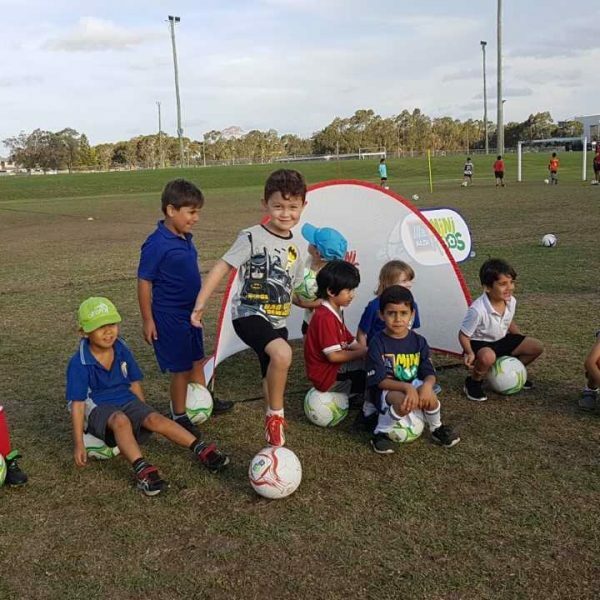 With a large focus on learning new skills, the sessions are run through games that teach introductory football and the importance of being active whilst providing children with the opportunity to make lots of new friends along the way. 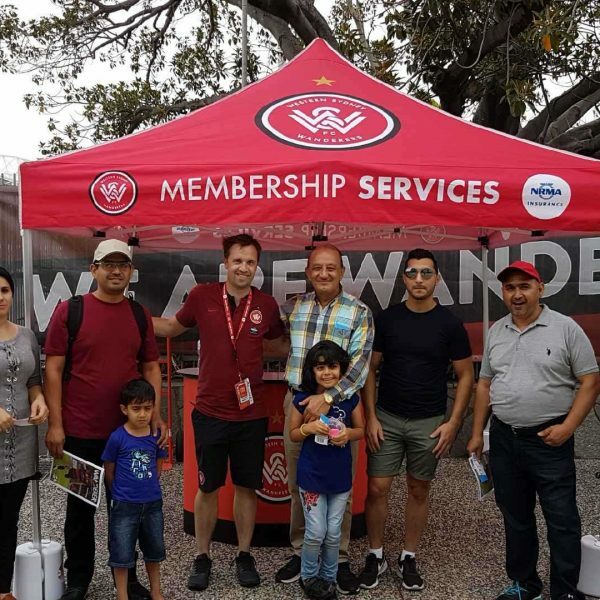 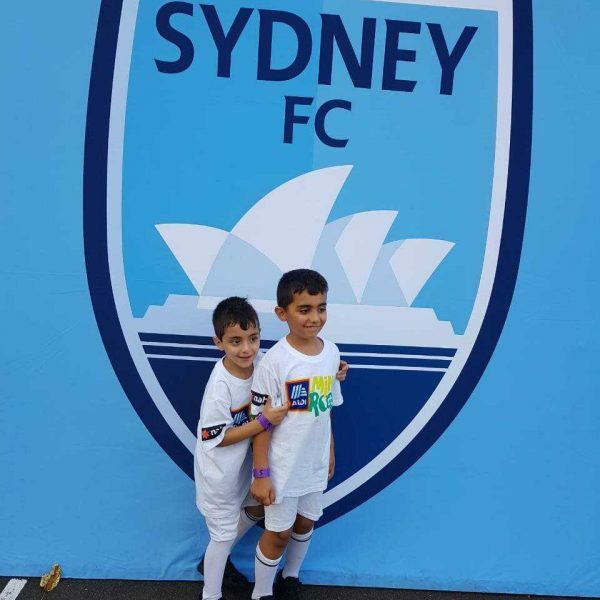 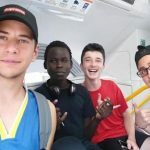 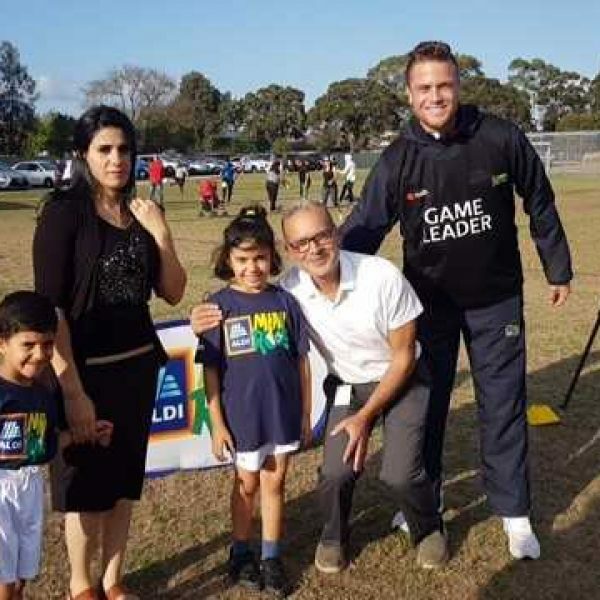 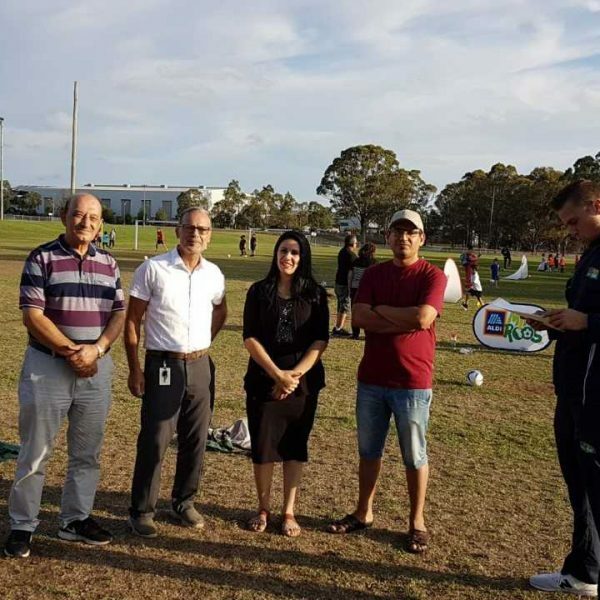 Western Sydney MRC partnered with FFA to work on a pilot MiniRoos Settlement Program that aimed to assist families who have recently arrived in Sydney with settlement and integration into the community. 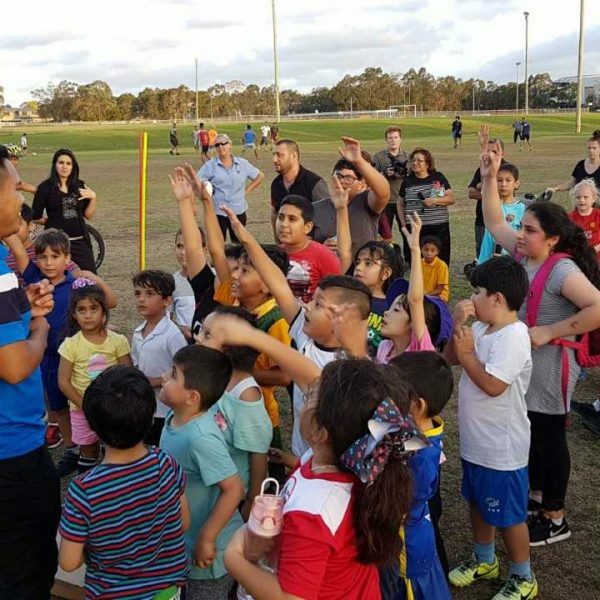 The program was a great success and ran for six weeks with nearly 100 children participating in various activities and training. 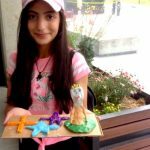 Because of the success of the pilot, it is likely to expand and become a permanent program of FFA. 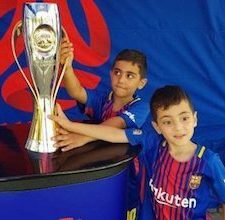 This will allow for further engagement between families in the Fairfield and Liverpool Local Government Areas, encouraging children and parents to break the barriers of isolation and combat other social challenges new migrants may face.